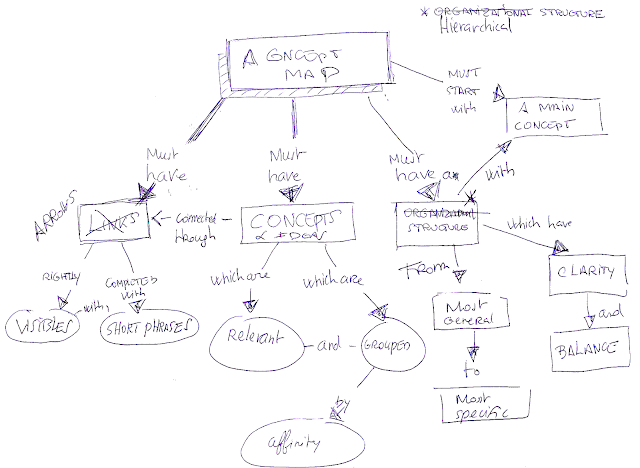 The hybridization of Mind Mapping with other visual thinking techniques can give very inspiring results like the map below. 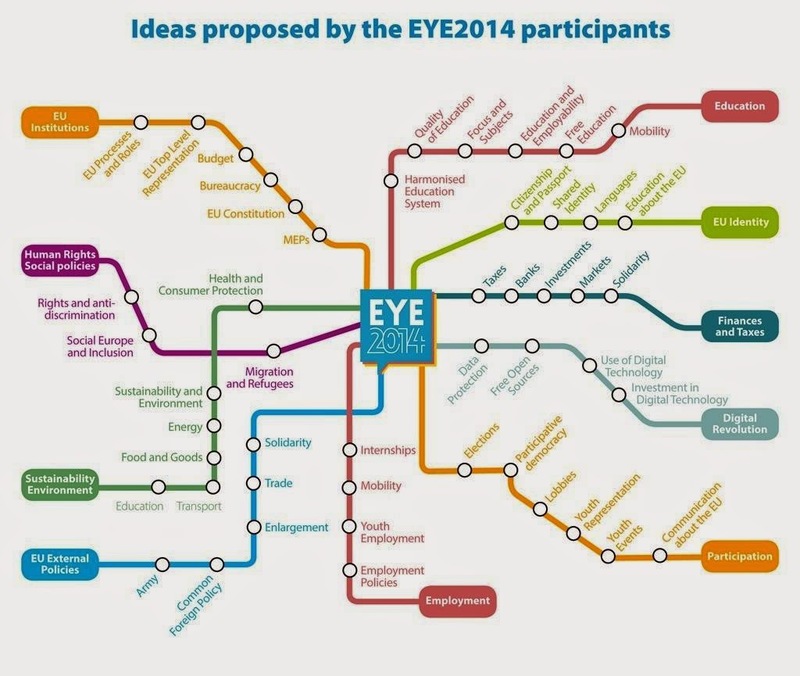 During may 2014 more than 5,000 young people from all over Europe took part to the European Youth Event (EYE) in Strasbourg. Participants generated many ideas for a better Europe. These have been collated in a final report and summarized in this beautiful map.